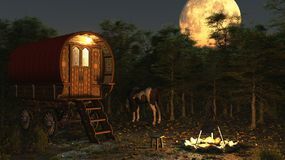 Gypsy Wagon Gypsy Wagon Surry Carriage with a Fringe on Top Wizard's wagon Fantasy wagon Gypsy Wagon in the Moonlight White silver and gold abstract bokeh lights. 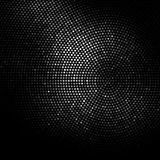 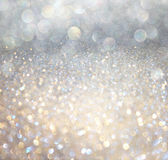 defocused background Black glitter abstract grunge background Wicker chair on wood wall background. 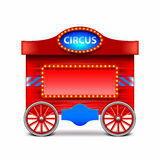 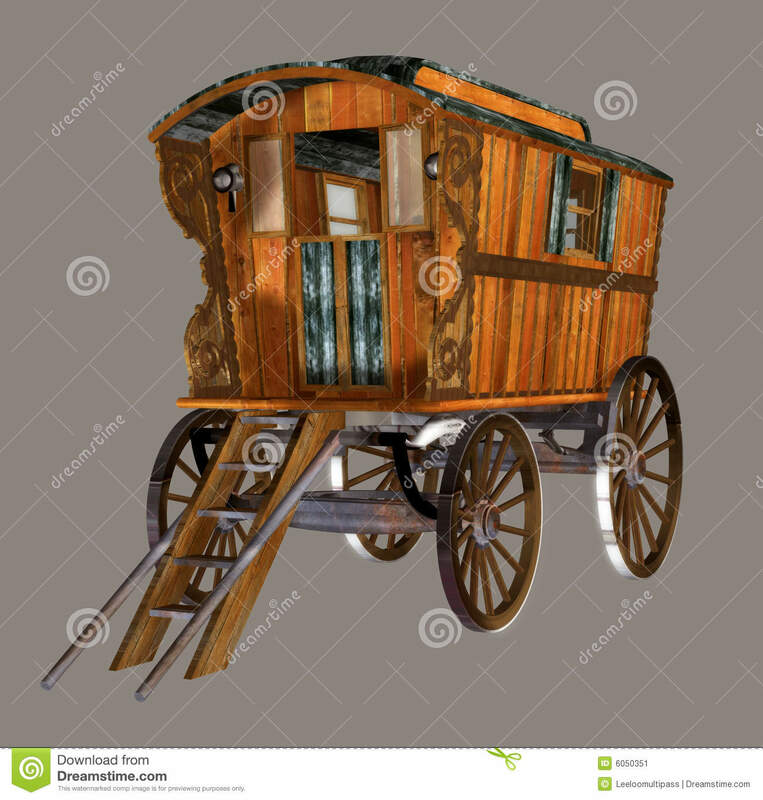 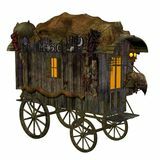 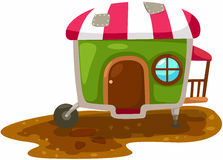 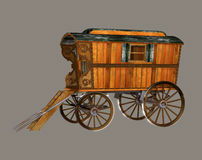 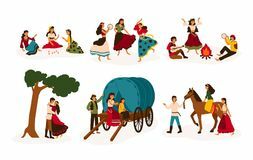 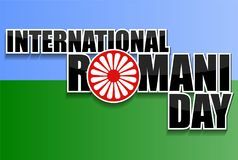 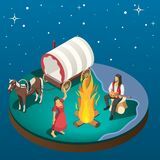 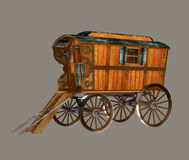 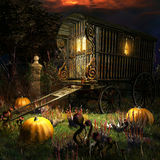 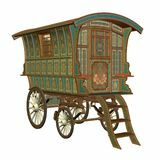 International Romani day background Circus Trailer Flat Vector Icon Set of lifestyle scenes with gypsies or Romani people performing various activities - riding horse, playing guitar and Gypsy Wagon Gypsy wagon Gypsy Overnight Stay Isometric Composition Circus wagon isolated on white vector Caravan house Vector Set of Gypsy Camp Icons.